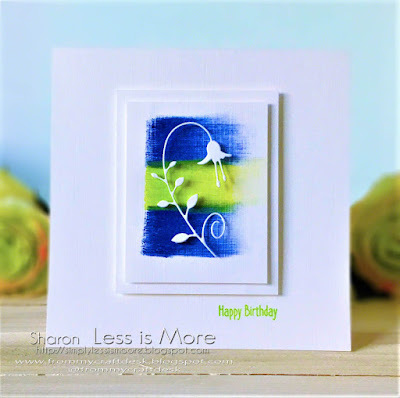 Hey there LIMettes, can you believe we have just slipped into September? 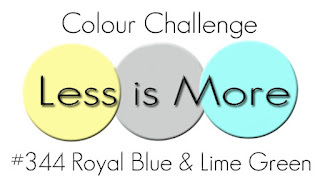 Yeah the start of a new month which means we've another sponsor to introduce and we start our rotation of challenges again with a colour one ... what a delicious colour combo we have for you too! 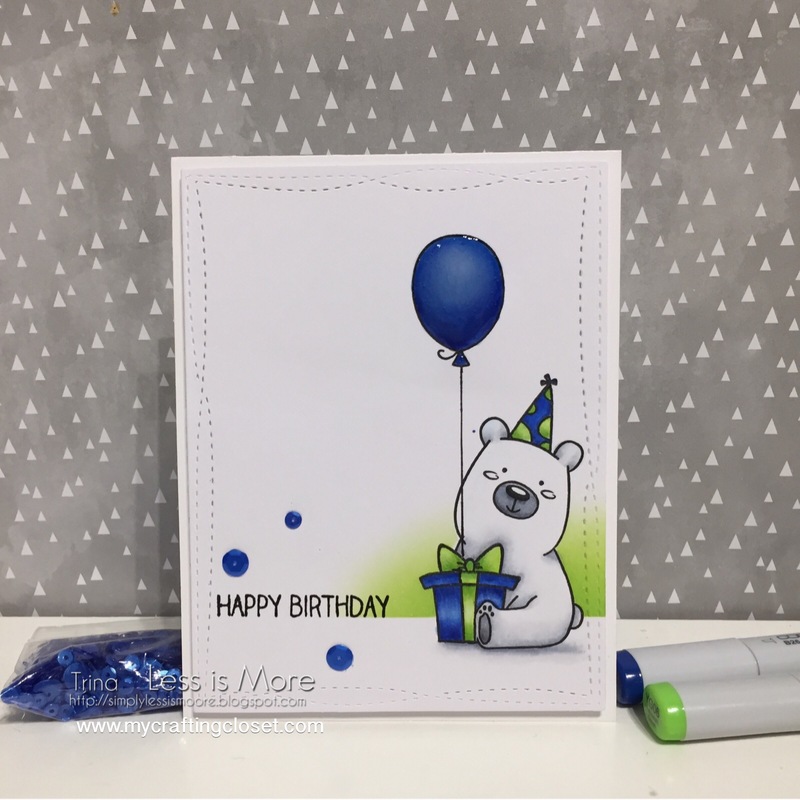 ... and we are delighted to welcome back Kylie of Happy Little Stampers as our fabulous Guest Designer and sponsor of this month of challenges. 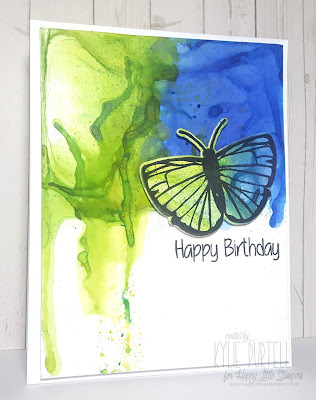 She's a queen of brushos and mixed media so you're going to love what she's produced here to inspire you but do pop over to her blog HERE for some bonus creations ... not to be missed! Without further ado let's see what Kylie and the design team have to inspire you and do check out their personal blogs if you have the time! Ooh what a challenge? Lovely crisp and fabbyliscious inspiration from the DT too, sadly, off out for the day today and I doubt my husband will be at my Table of Craftiness in my absence so ... will be working on an entry for tomorrow! 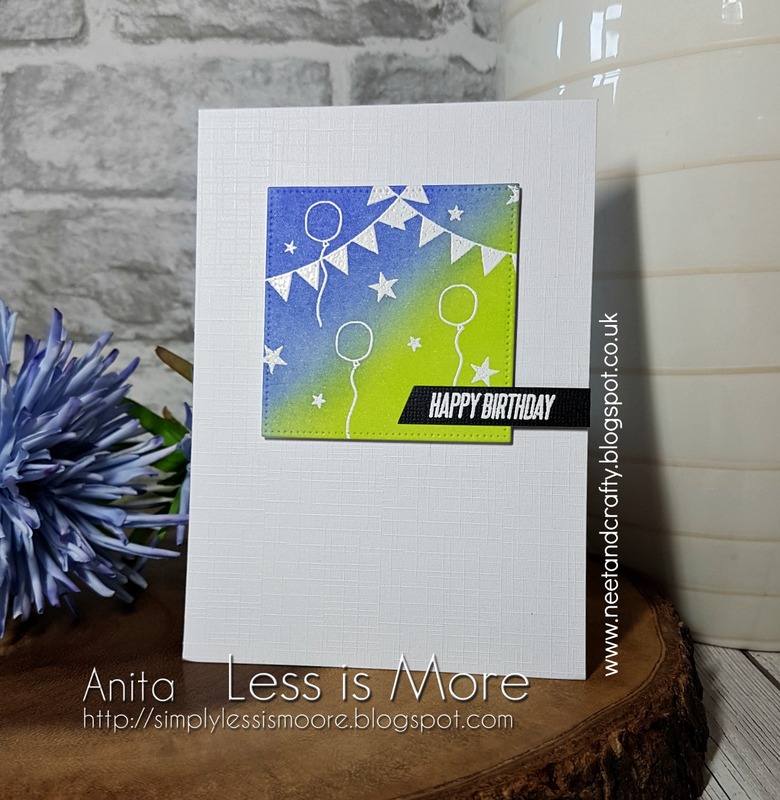 A super challenge, such a great colour combination and fabulous DT inspiration. Fabulous colour choice. I don't have time to visit all the DT this time but thank you for your endless inspiration.